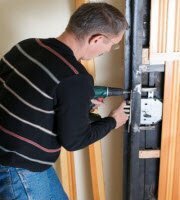 Company Door & Lock Service Omsk, hereinafter the Company, owns the trademark (TM) "Door & Lock Service Omsk" Web Site "Door & Lock Service Omsk" (http://dver-zamok.omsk-services.ru) , the Site and its domain name. 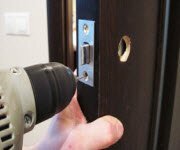 Company Door & Lock Service is the author of Omsk, then author of all articles, test and graphics, then materials posted on the Site. 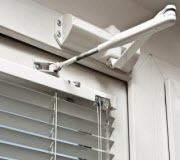 Company Door & Lock Service Omsk has exclusive rights to the materials of the site. All materials when they are first placed by the Company are recorded as copyrights in search engines Yandex, Google and other specialized resources. When copying or placement of the site to other Internet resources must be placed hyperlinks active feedback http://dver-zamok.omsk-services.ru/ and the author's name - the "Company Door & Lock Service Omsk" or "Door & Lock Service Omsk" . 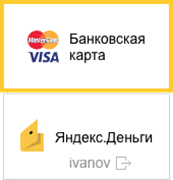 When copying or placement of the site in other media, advertising and public areas is required to specify the Author - "Company Door & Lock Service Omsk" and web site address "http://dver-zamok.omsk-services.ru" or " www.dver-zamok.omsk-services.ru ". 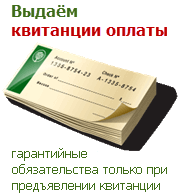 No sign on any copyright © any materials from this site does not imply the absence of copyright in the material of Door & Lock Service Omsk or its rightful owner. 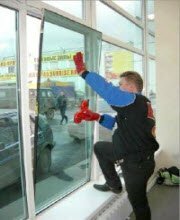 © TM Door & Lock Service Omsk, 2009. All rights reserved. Copying of materials is allowed only under condition of active links and notes the author.